One of the last mission sites to have been developed by the United Methodist Church is outer Mongolia. The General Board of Global Ministries became involved in this country in 2002 with the establishment of a formal presence with the Mongolian government under the name of “GBGM of Mongolia.” This non-governmental status has been the umbrella for all of the activities here in Mongolia, until recently. 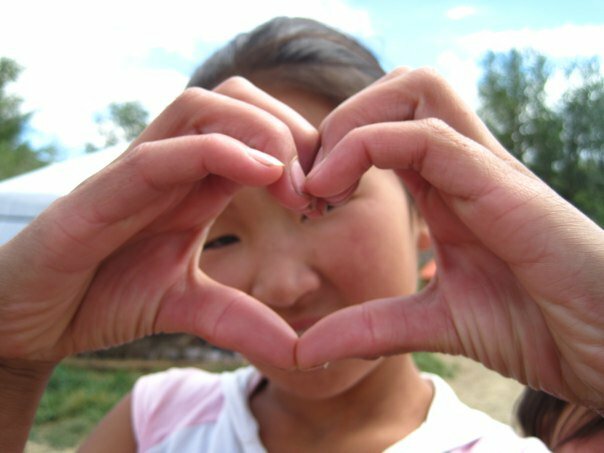 The first UMC pastor to be assigned to Mongolia was Millie Kim, from Georgia. Currently there are 4 fulltime missionaries here. Since 2002 a home care hospice program was created, and six worshiping congregations were planted with three in Ulaanbaatar and three outside of Ulaanbaatar in the countryside at distances from 1-6 hours by car. There are two mission centers which, in addition to having a church, also have many other activities: classes (computer, language, cooking) for children, youth, and adults; recreational activities; music programs, including keyboard, horsehead fiddle, and praise team; senior citizens’ fellowship; meals for the homeless; kindergarten; gardening; woolfelt project. Since the beginning of the mission activity in Mongolia there have been MANY teams visiting from the U.S. and Korea for a few days each. They have been involved in painting one of the mission center buildings and building a picnic-type of shelter; leading VBS; presenting leadership seminars/women’s seminars; leading revival worship services; visiting a detention center, providing a meal and worship for the inmates; offering medical and dental examinations and treatment for individuals in the area; and photographing families at one of the churches. 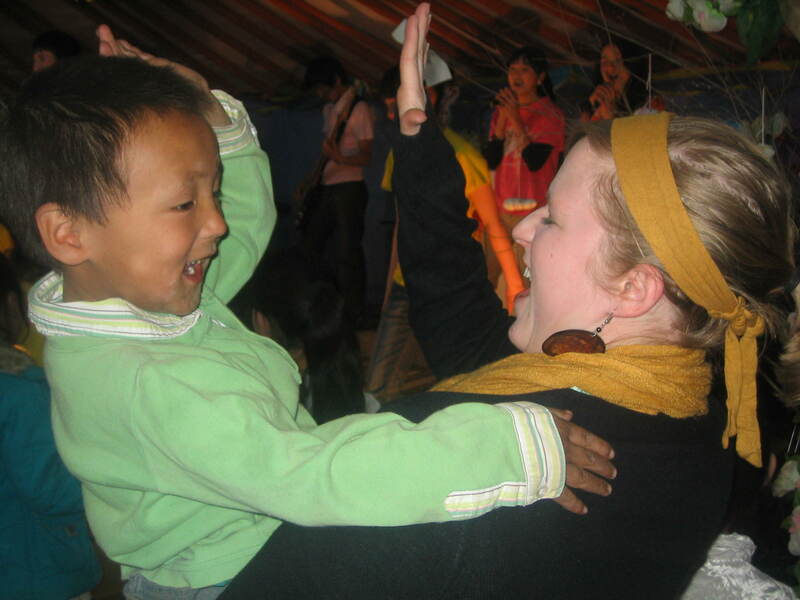 Below is a link to a video interview with Holli Vining, who recently returned from her time as a Mission Intern in Mongolia. -Pray. For the people. For the church. For the work of mission interns and missionaries. -Give. Through the Advance #00209A Mongolia Mission Initiative. click here for more information.